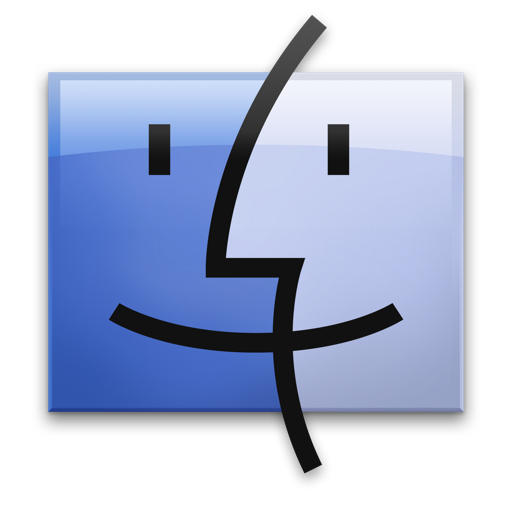 If you really want to lock down your Mac from other users, you can set an Open Firmware (PPC) or EFI (Intel) password that will require a firmware level password immediately upon system boot, prior to Mac OS X being loaded. This is somewhat of an advanced trick and if you accidentally mess something up in OpenFirmware or EFI you could have some serious issues with your Mac. If you’re interested in pursuing the boot level password protection though, here are two helpful links. Just be sure not to lose your firmware password, if you lose it, you’ll be stuck out of your Mac until you can get Apple to unlock it for you.